Investors have plenty of reasons to fear re-entering the stock market. 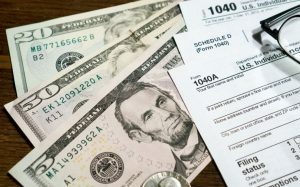 In fact, many are looking for alternatives, especially as retirement draws near. Still, in order to make up for losses sustained during the economic downturn, there seems to be few options besides the stock market for investors who need to see a good return. 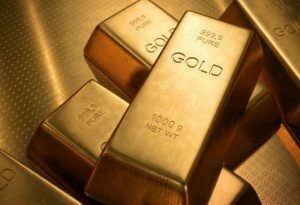 One of the best alternatives to the stock market is investing in precious metals. 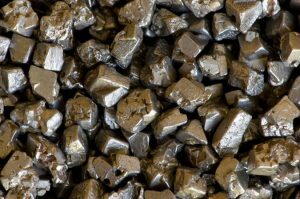 In fact, the precious metals outlook is secure and full of potential for the savvy investor. In order reassure the public and entice people to re-enter the stock market, government officials and financial commentators make two arguments. First, they point out that the Dow Jones is up and continues to rise. This, they say, proves that the U.S. is back in business and is well in the process of recovery after the recession. 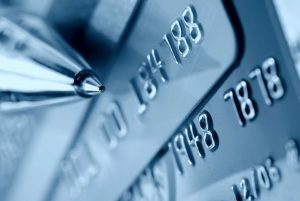 Second, the Consumer Price Index (CPI) shows that inflation is in check. Thus, investors should have no fear of a weaker economy or lessened buying power. Despite these reassurances, there are several signs for concern about the health of the economy. Though stock prices continue to rise, many large retail stores, such as Best Buy and Barnes & Noble, are closing stores all across the country, due to lack of sales. Even international companies, like Wal-Mart, have felt the sting of weak consumer spending, recording record low sales in the post-Christmas months. Further, critics point out that the Consumer Price Index does not take into account the prices of gas and groceries in its calculations. Since prices have risen dramatically in these two areas over the past several years, it is reasonable to suspect that inflation is gaining momentum in the economy. Given these concerns, investing in precious metals may be a better alternative than the stock market. 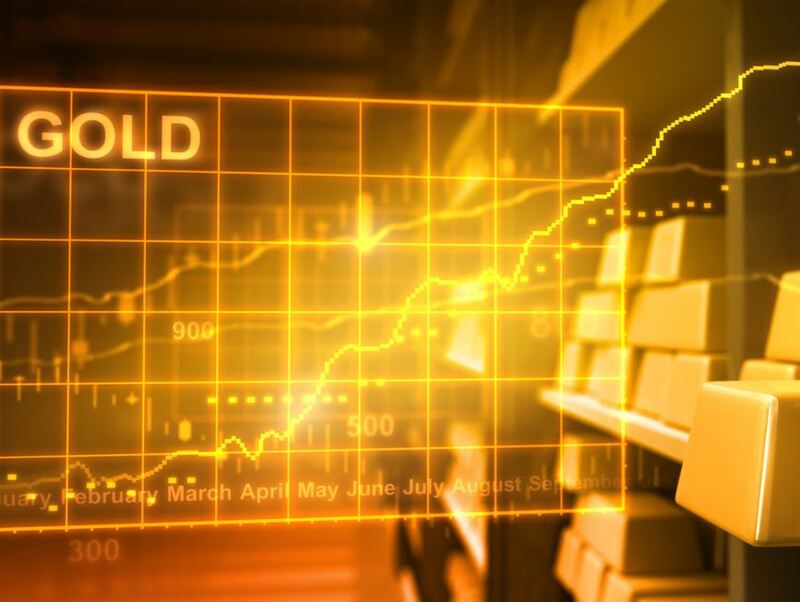 Unlike stocks and bonds, whose value is theoretical and not tied to real assets, precious metals are truly valuable and real. 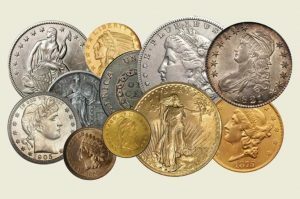 In fact, when the value of the dollar goes down, the value of precious metals, such as gold, silver and platinum rises. Further, because precious metals have inherent value, as opposed to theoretical value, they withstand the power of inflation. Governments can always print more paper money, diminishing its value. Yet, nobody can create more gold and palladium. They are finite resources that people and industry want and need. For this reason, the precious metals outlook is very good. In uncertain times, tangible resources are more secure and hold their value. There are several ways to invest in precious metals. 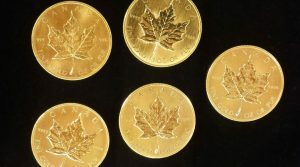 One way, albeit indirect, is to invest in funds that include precious metals as a component of the portfolio. In this way, the plan has at least a firm base. Another, even more indirect way, is to purchase stock in mining companies. The reasoning here is that if the value of the dollar goes down, the mining companies should increase their profits and become more valuable themselves, thus increasing the price of their shares. This is a good bet, according to the current precious metals outlook. 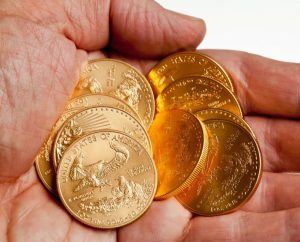 The most direct way of investing in precious metals is to buy actual gold, silver, platinum and palladium coins and bars. This puts the value of these treasured resources directly into your hand and frees you from dealing with intermediaries to realize your wealth. Further, by having the metals on hand, you can directly trade and barter with them as necessary. In order to buy precious metals outright, many turn to dealers like Monex, who supplies investors with a variety of precious metal products. In this way, investors can have real have real security in these uncertain times.